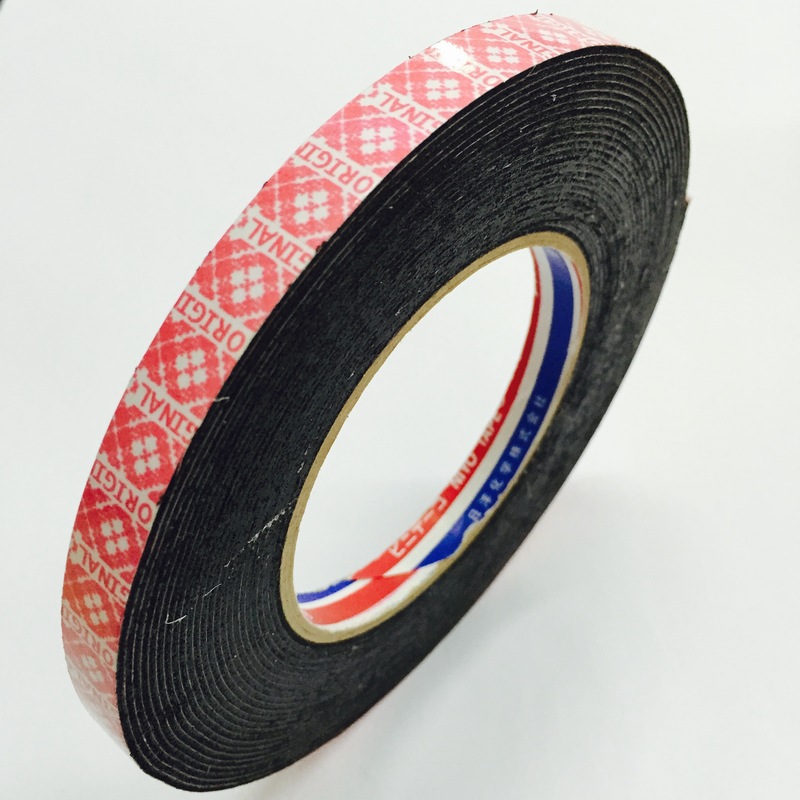 NIYO 7010PB PE FOAM TAPE have specialist expertise in manufacturing and developing foam products for bonding, sealing, cushioning, protection, mounting and fixing applications. The NIYO 7010PB PE FOAM TAPE range provides solutions to practically every industry for bonding, mounting, fixing and joining applications. The products are economical, easy and quick to apply, clean to use, adaptable, versatile and consistent. NIYO 7010PB PE FOAM TAPE high performance double sided foam bonding materials consists of a wide range of PVC, PU and PE foams coated with a variety of adhesives. Scapa can supply the foam tape range in a variety of formats including logs, rolls, spools, pads, discs, sheets, washers, gaskets or other die cut shapes to suit every application requirement.